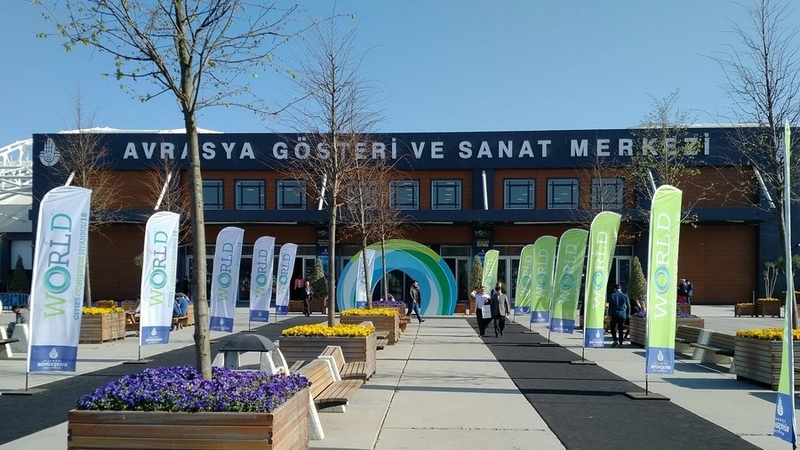 Following last year’s success, Colosseo, along with its local partner Ultima, participated at the prestigious World Cities Congress, organized by the Istanbul Metropolitan Municipality. 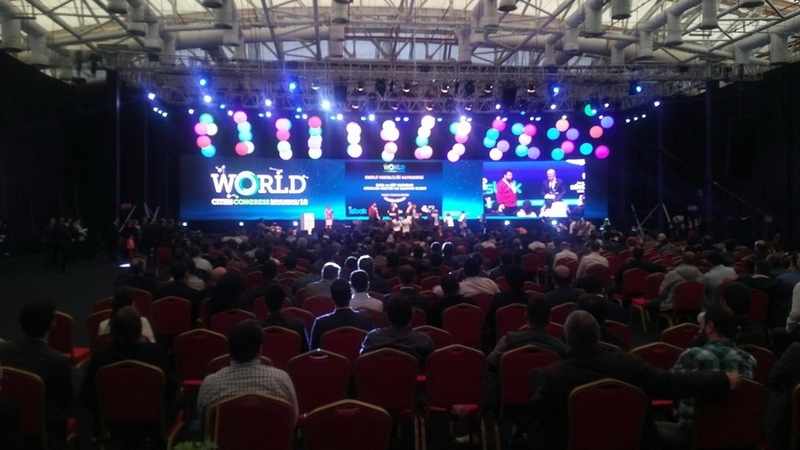 Colosseo exhibited among 102 technology producing companies and speakers from 120 cities and 12 countries across the world, with a total attendance of over 10.000 industry professionals over three days. 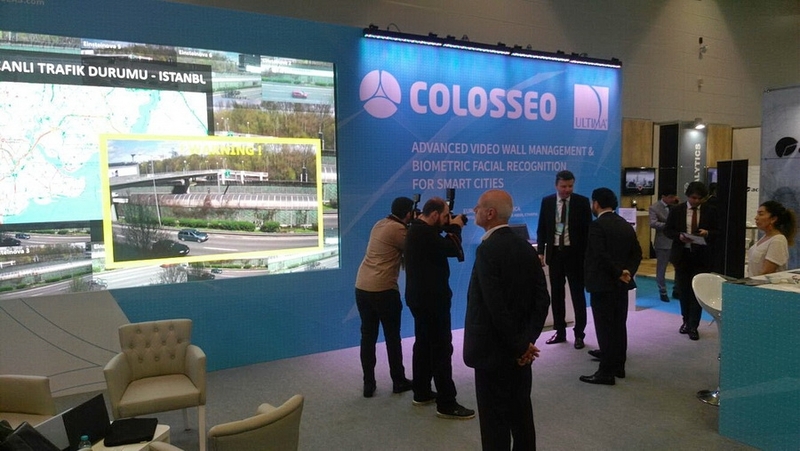 Colosseo introduced and showcased its new, sophisticated video wall management solution for traffic control centers which can also be utilized for a variety of different uses such as disaster or crises centers, or security command rooms, following the rapidly growing trend and demand for such technology in smart cities application. 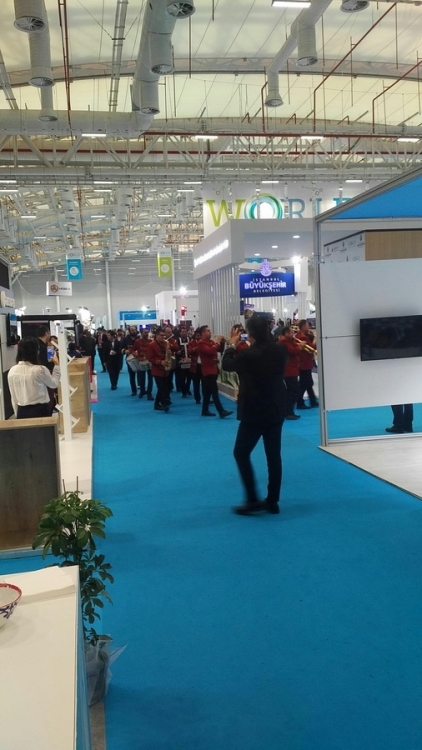 We will soon be announcing another breakthrough reference from this new and exciting field of business in closer detail. 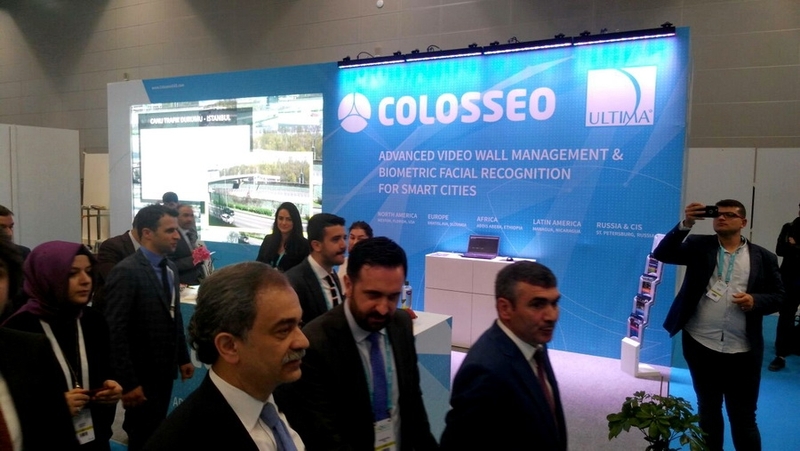 The Colosseo booth was also visited by high-level officials from different municipalities, including Istanbul Mayor Mr. Mevlüt Uysal, Secretary General Of Istanbul Metropolitan Municipality Mr. Hayri Baraçlı and ISBAK General Manager Mr. Muhammed Alyürük. 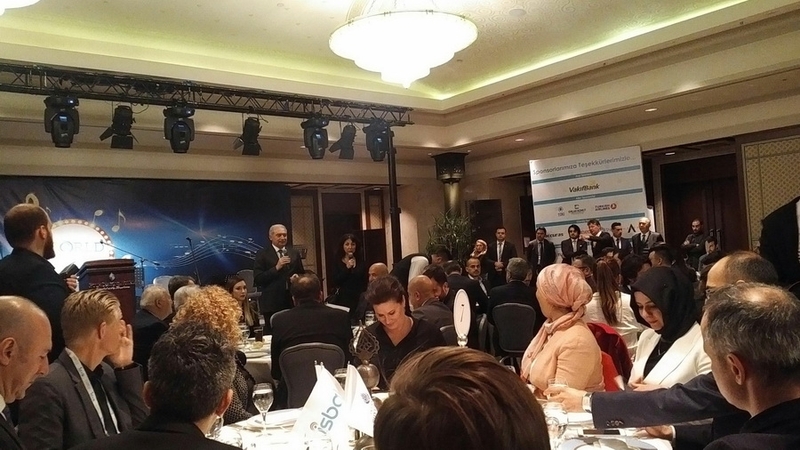 We would like to thank the organizers for preparing an eventful three day program with numerous interesting speeches and great opportunities to network with many interesting professionals, and we look forward to participating again next year!